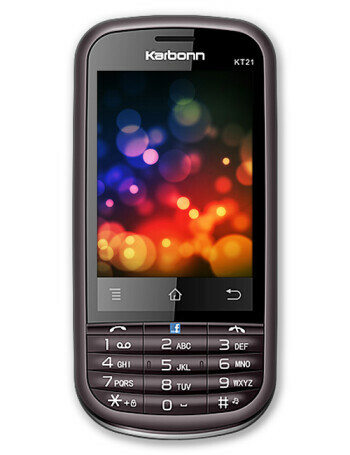 The Karbonn KT21 Express is a feature phone. It combines a numeric keypad with a touchscreen. 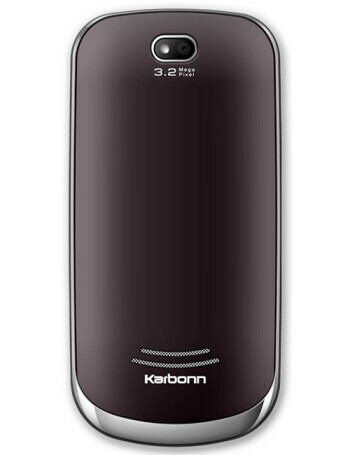 The device offers dual memory card slot, 3.2 MP Camera with Flash, Multi Format Audio & Video Player and Bluetooth.